What a book? It is so beautifully written. The short and simple sentences create tension and urgency all the way through the book, to reflect the bitter reality at Birchwood. I adore the characters Rose and Ella. They are so likable from the start. My favourite parts of the book are when little presents of food come Ella's way. I try to imagine what it might have been like to live on water-soup and a small piece of bread a day. Where does Ella take her strength from? She says Hope, which is symbolised by her red ribbon. I hope this book is in other people's opinions (not just jn mine) worthy of a film adaptation. It ought to be on the curriculum in schools. What sweet twist to be introduced to familiar characters whom we have not actually met before, eg. FD's parents. Stevie Zimmerman with her ability to read all the different voices and accents, has outdone herself. Lady Catherine's voice is class. Anyone deciding on this book is in for a treat. What can I say? I loved it again. I had such a great time with this one and listened til 1.30 am. How could I have put it away any sooner? I needed to know what happened. My most favourite moment was, undoubtedly, when Lizzie and Georgiana stood looking on to the Christmas ball, just like Georgiana did when she was a little girl. Listening to Stevie's voice narrating through that passage felt like as if I had been there too. The whole book had me catapulted into early 19th Century England. 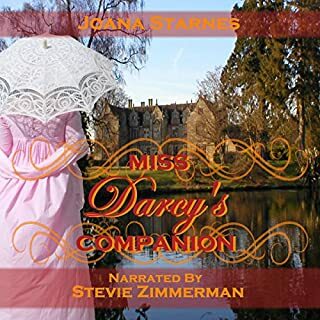 This one, my 4th book by Joana Starnes, was yet another masterpiece. I felt all sorts of emotions during the book. Laughter, disgust, strongest dislike...but nothing could prepare me for the tears that would flow - during chapters 20, 21 & 22. What an emotional rollercoaster - in a positive way. My favourite bit of the book, was Mr. Collins' appearances. Such a classic, unlikable character. Not wishing to give away any spoikers, so I intend to be careful with words. Mr Collins, the cantankerous, vile parson and Mr Darcy's verbal sparring is nothing short of wonderful. Stevie Zimmerman's narrative skills at their best. She paints such a delightful picture with her voice. oh what a wonderful book. 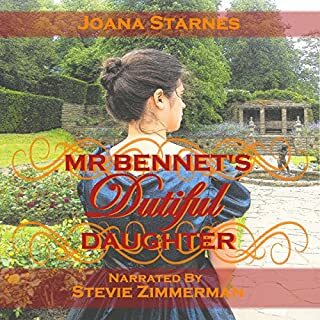 Oh what a delight to have listened to another fabulous work by Joana Starnes. This was my 3rd book and I am amazed as to the ability of how someone can re-imagine a story. It has been extremely cleverly written. My favourite parts are when Darcy struggles for words and when he observes his intended. The descriptions are so brilliantly written, and narrated, they leave goosebumps on my skin. Indeed, Stevie did NOT disappoint, again. I adore listening to her voice; she does female voices, as well as male ones, justice, and very convincingly as well. What a clever idea to combine P&P with Persuasion. Another 5 stars out of 5 from me. I had read the book last year and enjoyed it so much that I bought the audiobook too, so I could have it with me where ever I went. I do not regret it one bit. Alison Larkin's narration is magical. Having read just one chapter I already forgot that it is not Caroline herself, but Alison speaking. I have so many favourite parts. Some make me laugh, others make me so sad that I almost well up, like the instance where Caroline's father decided never to enter a vegetable growing competion again or where Caroline overheard a woman speak rudely of her and didn't stop even when it was apparent that it had been heard. 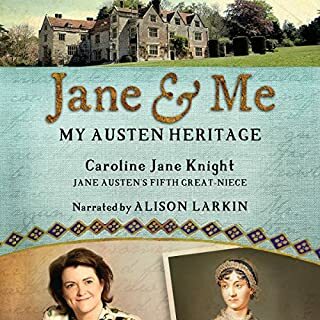 I got so immersed in the narration that it felt almost as if I were having tea with Caroline and she were telling me her story. Now I listen to it whenever I drive in my car. It is so therapeutic to listen to her story. A huge thank you to Caroline for sharing such a deeply private story and for Alison to narrate it. 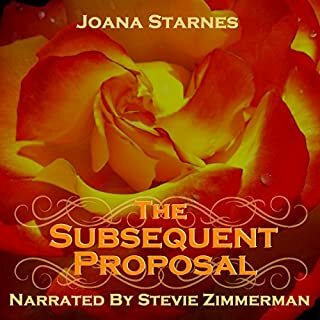 This was my 2nd audiobook by Joana Starnes. I made my way through it with avalanche speed. 5 minutes into the book and I was totally hooked to the storyline. I listened to the book every free minute and at night time I went to bed with my audiobook. I found myself setting it for 1 hour, only to set it for another hour. I just couldn't get enough. 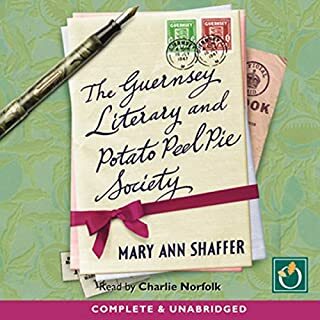 I loved the part of Monsieur DuPont, the dancing instructior, it doesn't half let Stevie shine as a narrator, or the Scottish doctor, or a Spanish accent. My favourite part in the book is whenever D & E gaze at each other or their glances meet for a second. At those instances, and with the narrator's ability to read well, you can feel the electricity in the room. Another favourite moment is Elizabeth's moment when she realizes to whom her heart belongs. Just divine. What a cracker of a book. it was a shere joy to revisit the Captain and Anne again, but from his point of view. 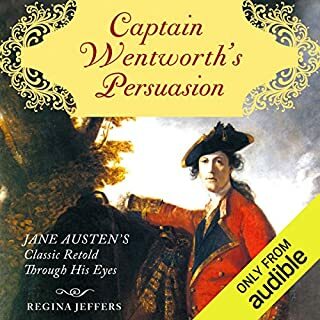 Captain Wentworth is my favourite Austen hero and so I was clinging to every word he uttered. I felt his heartache and his joy. 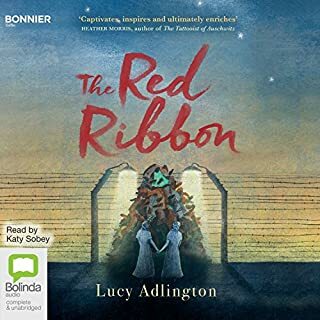 The narrator has a clear and interesting voice which kept me wanting to listen. I totally loved the audiobook. 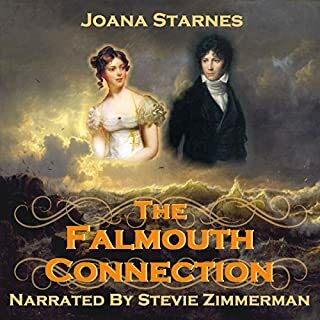 Both the storyline and the narrator's ability to create so many distinguishable voices (male and female) and a fine West Country accent kept me hooked from start to finish. The story was so bewitching and believable, I felt the joy, heartache and desperation of all the characters. My most memorable part of the book is when Lizzie returns, without Morwenna, having tried to find the doctor ... 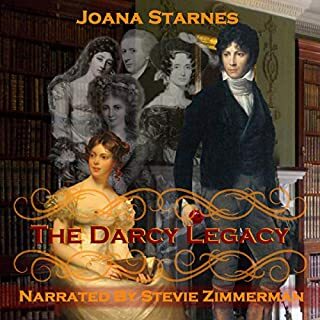 I refer to the Lizzie-Darcy encounter...oh my ... what a joy that moment was. yes yes yes. 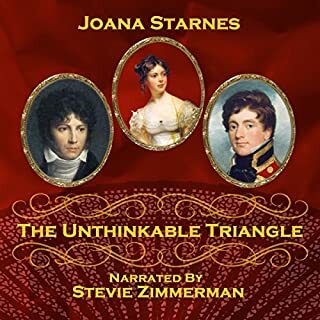 I finished the audiobook over 2 days listening whenever I could. I just needed to know.